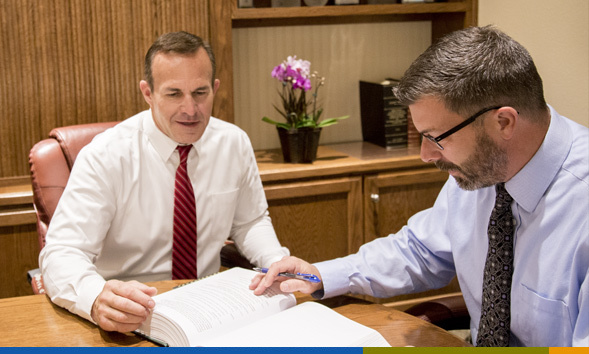 STUART | MOORE | STAUB’s securities lawyers have been representing issuers in public and private securities offerings for nearly 80 years. This experience allows our office to zealously and effectively represent both issuers and investors in a wide array of securities transactions. Our recognition of the capital needs of businesses as well as the risk tolerance, investment goals and liquidity goals of institutional funds, and our broader understanding of the capital markets allows our firm to better represent our clients in sophisticated securities matters.